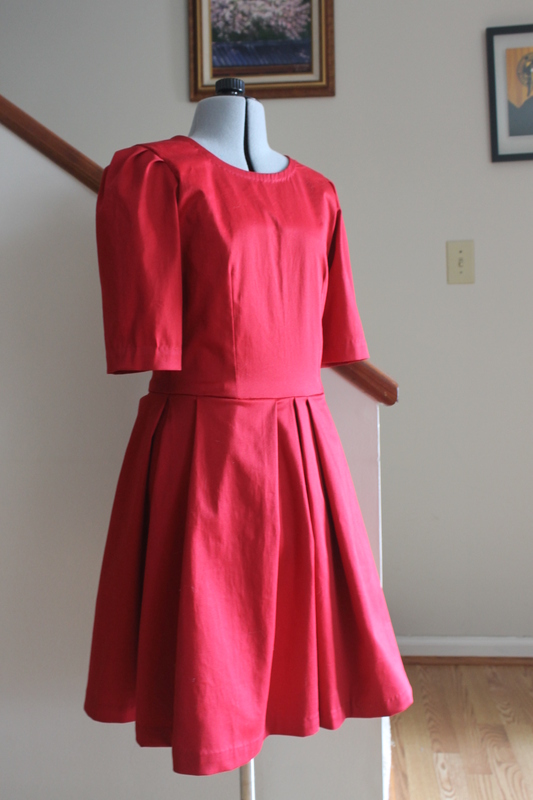 This entry was posted in Sewing and Crafts and tagged dress, dressmaking, new girl, replica, sewing. Bookmark the permalink. 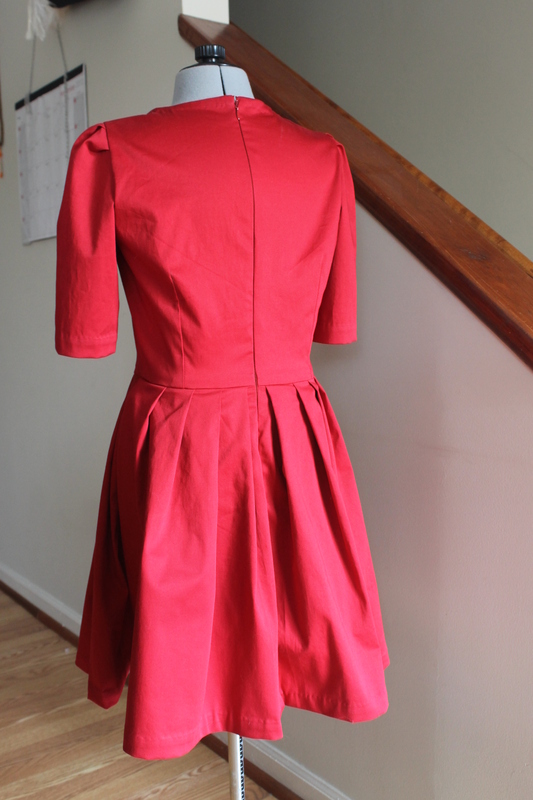 I love red, and I do love this dress. Now to start making clothes myself!! Cuuute! 🙂 I love the extra puff in the sleeves! Haha! I am a knitting fiend right now too. I do most of my sewing on the weekend and knit after work the rest of the days.